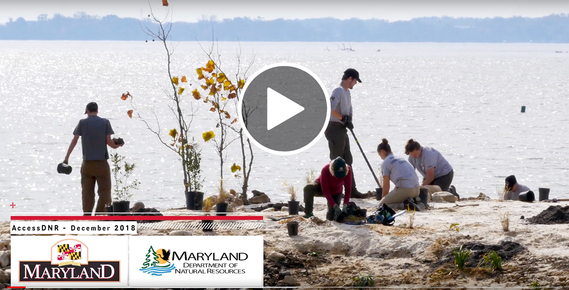 2019 will be an exciting year for the Maryland Department of Natural Resources as we continue to create, enhance and maintain public access and recreation opportunities throughout Maryland. I urge you to kick it off with a First Day Hike on New Year’s Day. So make a resolution to join us in Maryland’s great outdoors! Read more. In this episode, we improve water quality, pay homage to our heroes, make a splash with habitat and more! Consider sharing the gift of the great outdoors. 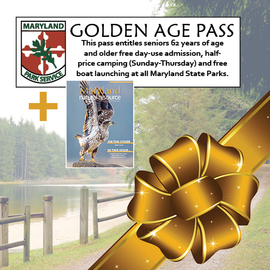 Find exclusive deals on calendars, magazines, park passes and more at shopDNR.com! 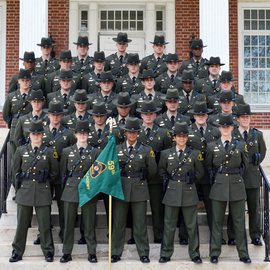 Forty-four new officers have joined the ranks of the Maryland Department of Natural Resources Police, Maryland's oldest state police department. Celebrate the holidays by giving the Gift of Trees! 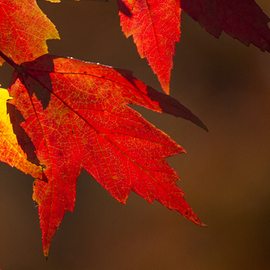 Have a tree or two planted in honor of a loved one or special commemoration or event. 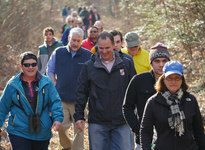 On New Year’s Day, the department will host First Day Hikes across the state. 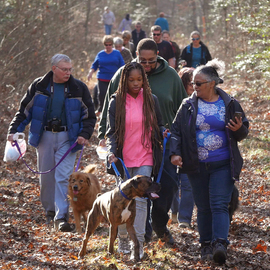 Most are easy-to-moderate walks; many even welcome pets!